Manilow first presentation at the International Theater was on January 12, 1988. 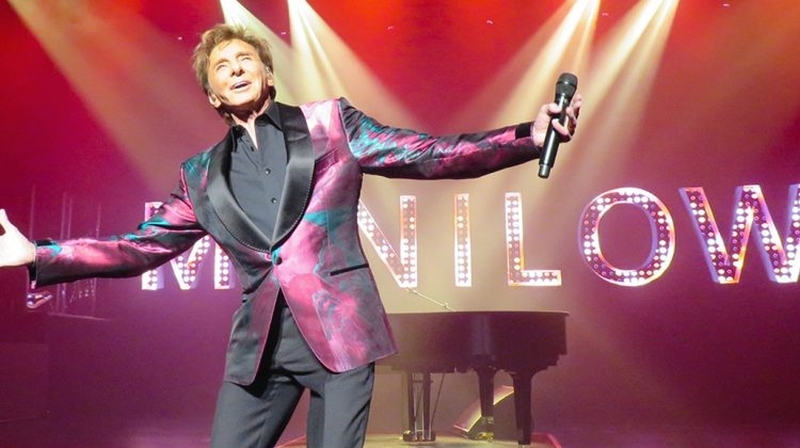 The new spectacular show is unlike anything Manilow has ever done in his concert tours around the world before with massive video walls, sets, and special effects – a non-stop evening of Manilow’s massive catalogue of Top 40 Hits. Westgate Las Vegas Resort & Casino, the iconic world-class destination celebrating the property’s 50th Anniversary of Legendary Vegas Fun in 2019, offers a unique blend of amenities and excitement with all your favorite table games, hottest slots on the market, incredible restaurants, endless entertainment, more than 225,000 square feet of meeting space and the world’s largest Race & Sports SuperBook®, which is home to Nevada’s largest wagering system and more than 4,500 square feet of state-of-the-art HD video screens, in a comfortable, smoke-free environment. Westgate Las Vegas provides a range of culinary adventures with eight restaurants, including the world-famous Benihana, the award-winning Edge Steakhouse, now rated the #1 steakhouse in Las Vegas on TripAdvisor, Fresco Italiano and the newest addition Bar Sake & Robata Grill.